A record-breaking 110,000 condoms have already been donated to the Winter Olympics in South Korea — 10,000 more than the number of rubbers distributed in Vancouver in 2012 and Sochi in 2014. With 2,925 men and women set to participate, it averages out to nearly 38 condoms per athlete over the two-week period — though the sheaths will also be available to members of the press and staff. 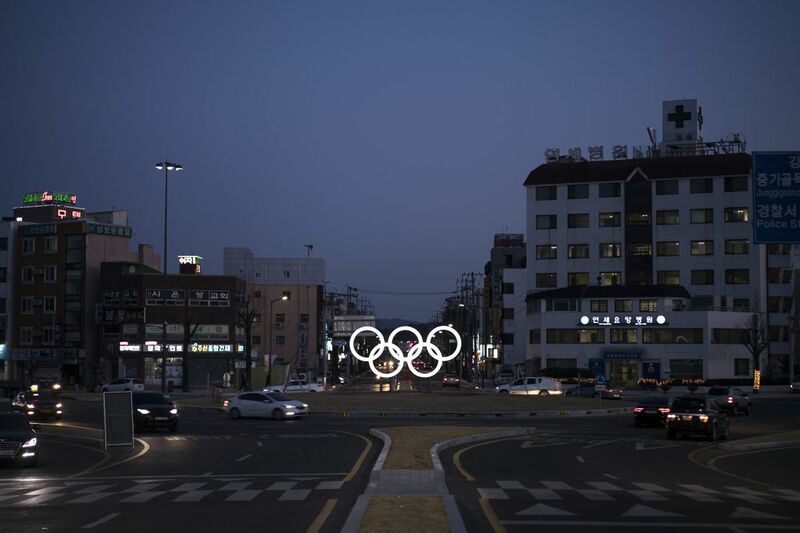 "Baskets with condoms will be placed at both men's and women's toilets at athletes' village in Pyeongchang and Gangneung, the main press center, the medical village as well as the medical center," organizers told the South China Morning Post. 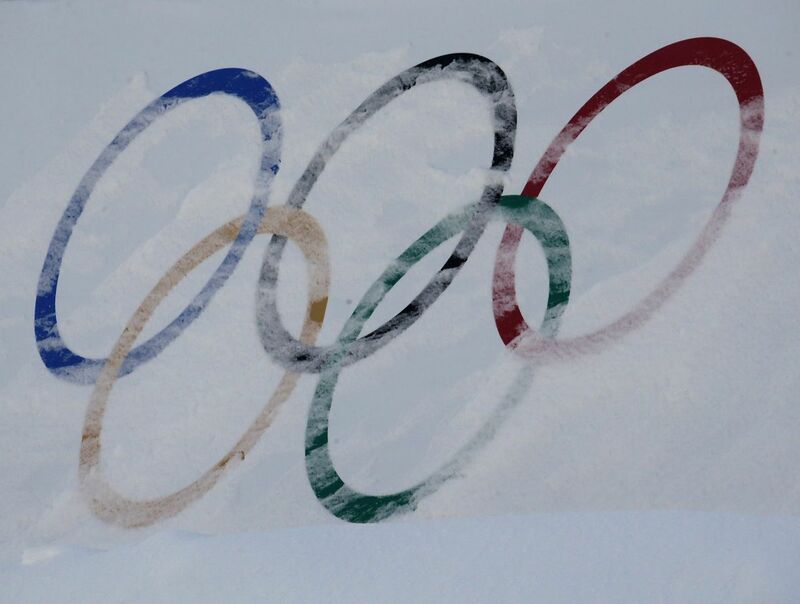 While this year's figure does mark the most ever to be distributed at the Winter Olympics, it does fall short of the 450,000 made available to athletes during the 2016 Summer Olympics in Rio. Rubber manufacturers Convenience Co. donated a bulk of the protective sheaths, in part to spread HIV awareness and to prevent the spread of the virus. The massive donation's cost totaled about $93,370, Business Insiderreported. "We don't expect athletes to use them all," Convenience Co. spokesman Chun Geun-sik said. He suspects many will be taken home still in the package as a souvenir. Condoms were first publicly distributed at the 1988 Summer Olympics in Seoul, South Korea, again in effort to prevent the spread of HIV, CNN reported. The number of rubbers made available in the years since have more than quadrupled.